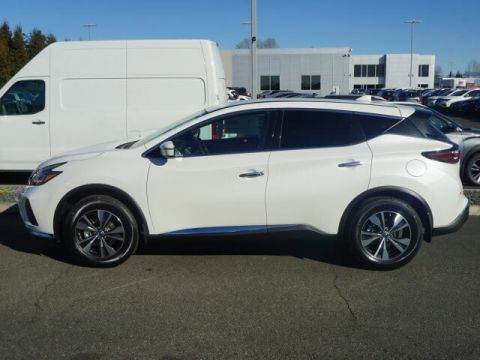 Find out why the Nissan Murano is so highly reviewed by critics! 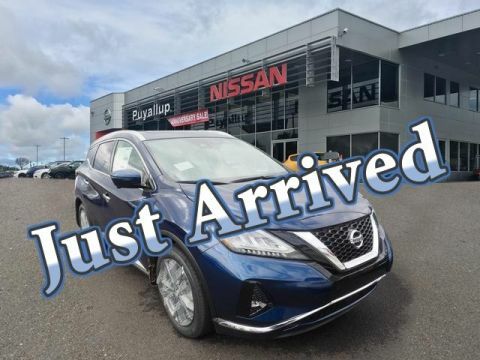 Schedule a test drive at Bill Korum's Puyallup Nissan near Tacoma! 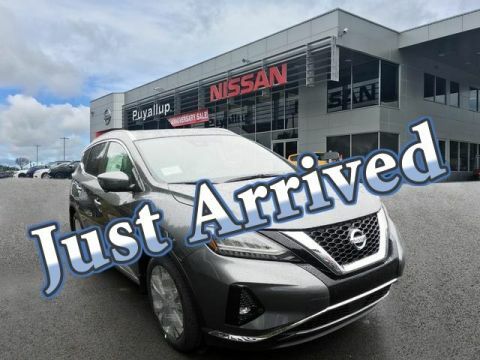 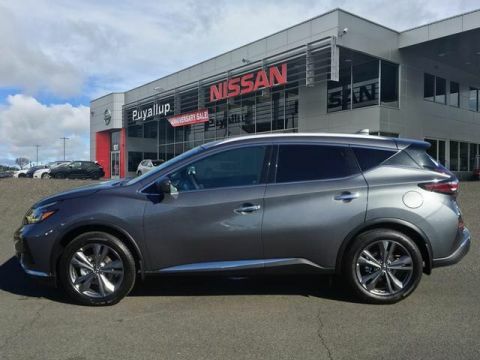 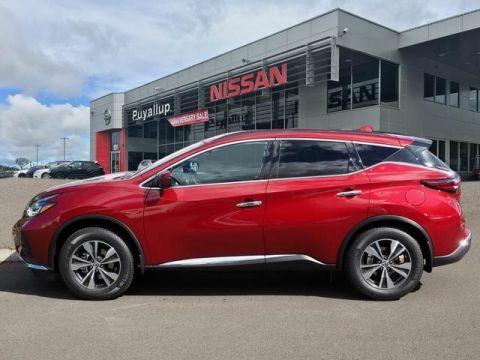 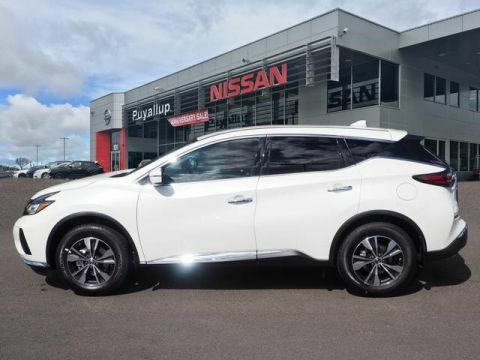 Why Buy a New Nissan Murano from Bill Korum's Puyallup Nissan? 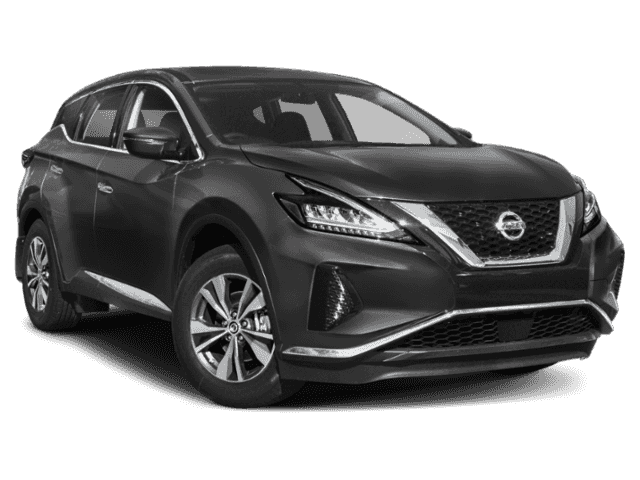 At Bill Korum's Puyallup Nissan, we’re proud to offer a wide selection of new Nissan SUVs, including the Murano and Rogue SUVs. 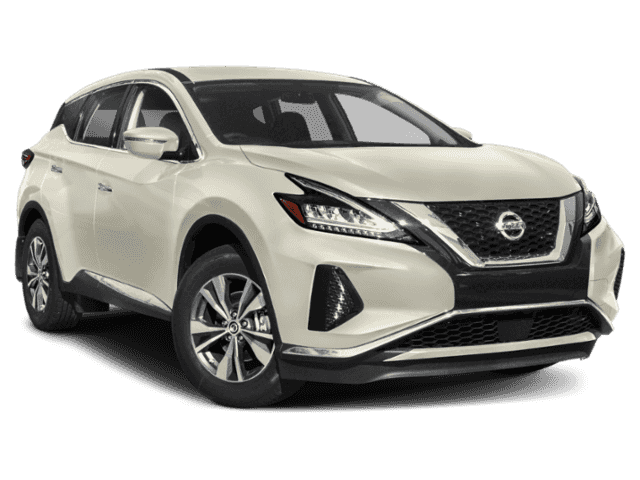 Additionally, we’re always rolling out new vehicle specials to Bonney Lake and Federal Way drivers afford the vehicle they want. Whether you’re looking to buy or lease a new Murano SUV, our finance team is here to guide you and answer your questions!